Move prestashop to new domain looked difficult. That was only true until we discovered ourselves how to do it the proper way. There is only one or two tricks to learn. The basics are: backup the whole database and all files from existing store, upload all files and database to the new server or domain. 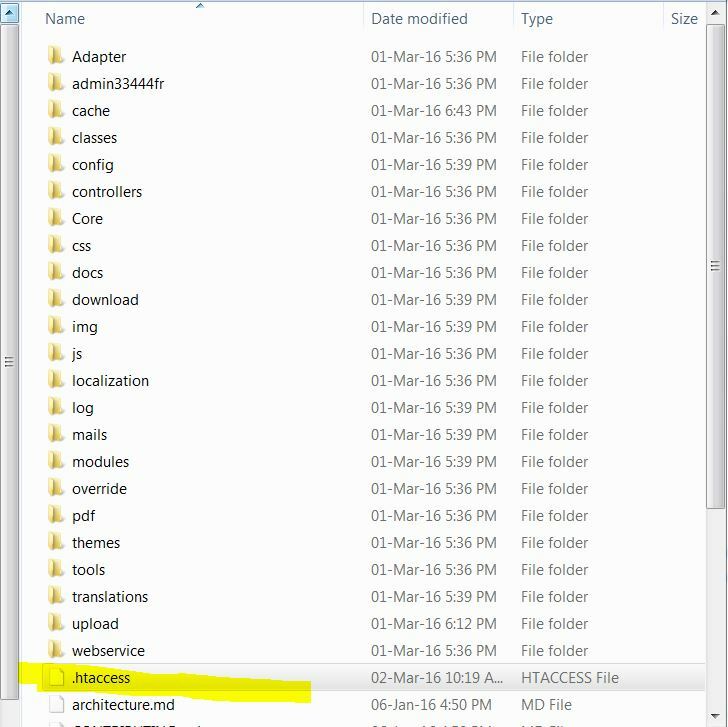 Then we have to delete the .htaccess file from the root folder and locate the shop_url from the database on the new server. To simplify this, we will add the steps with screenshots below. Open your FTP file manager, ex. Filezilla and copy all files from the root to a back-up folder named FTP. Before we move prestashop to new domain, we have to edit something in the back-up of the sql database. The shop URL must match the new domain name IF it has a different domain name. So, if you move from www.demo.com to another server with same domain name it’s not necessary. When moving to any other domain name, you must change this table. See the pictures below, to read how to do this. 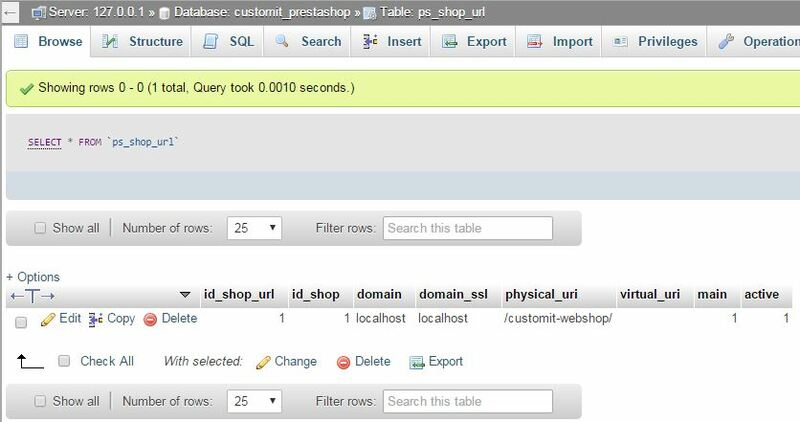 Do a search function to find this table in the database: ps_shop_url. Edit this table and change the values like it should be. Final step is to delete the .htacces file from the FTP backup folder that you have made during the initial back-up. 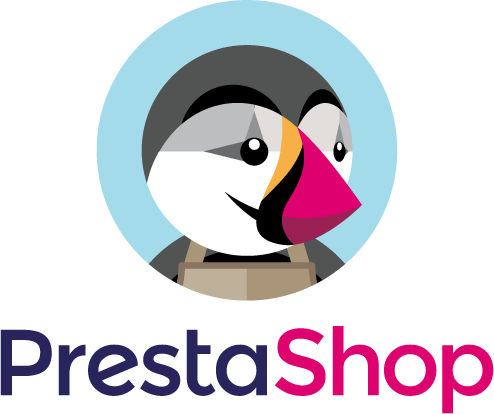 This file will be re-made by Prestashop once you enter the backoffice and click on the set domain URL again. In case of errors, you can also delete the cache files from the back-up. 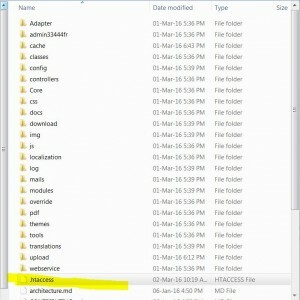 One tip, don’t delete the mentioned files from the back-up folder, but move them to a folder named: Files To Delete. 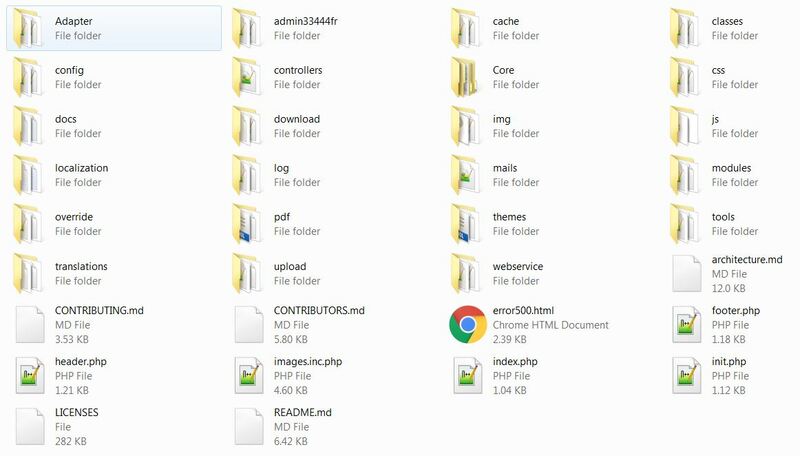 If your website is online again, you can delete all these files. Transfer all files and sql file to the new server. Use filezilla to copy and paste all the files to the same root folder on the new webserver. No special things here. 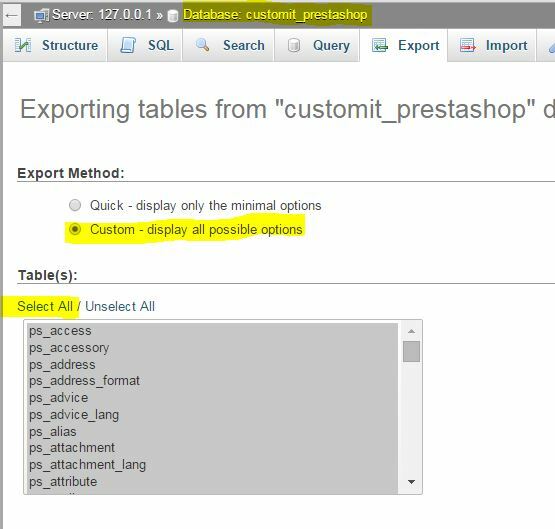 Use PHPMYADMIN to select the database and then click import to import all the tables from the sql file. If the file size is too big? Then zip the sql file and try to see if its possible now. If its still not possible, just ask us on the comments below. We will explain how to change the max upload filesize from phpmyadmin. Log into the admin link from your fresh prestashop, and find the following link: Preferences > SEO&URLS. Verify the shops URL’s and then click SAVE. Now it is possible to visit the front office of your webshop without errors. I moved my files to the new host and uploaded my database. 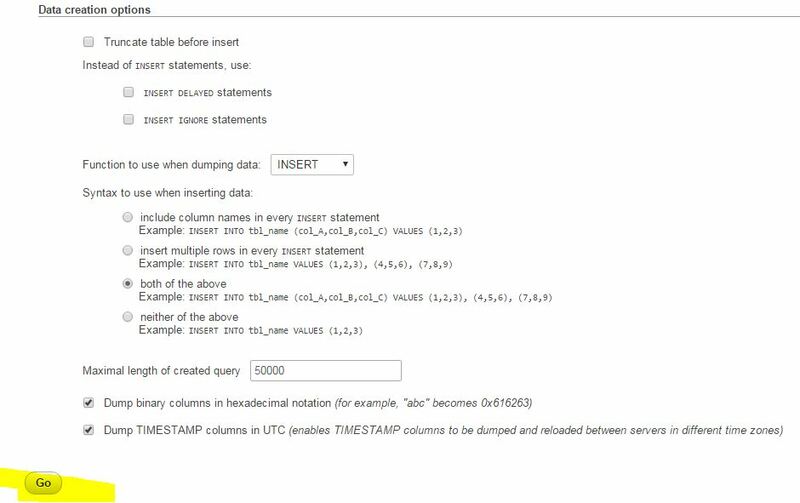 For some reason im getting the error message no link can be established to database. Do you know what I did wrong? thanks for helping me! Are you able to move Prestashop for me from 1and1 hosting to godaddy? Whats the charge? Sure we can move Prestashop. For that we need the following accounts : FTP & MYSQL. If you agree with the surcharge and you provide us the details we can move it and validate functionality after the move.